so we will see if Mother Nature brings us more days of snow for riding this season. 3. 60% of snowmobilers belong to a club and participate in many of their club’s events. become great friends. Join a club and have a great time!!! area. The other 51% ride from their home or cabin. report that they snowmobile with family and with friends and with club members. Yes, we are a year around active group! 7. Approximately 82% of the snowmobilers are male. created a number of supporting communication tools. 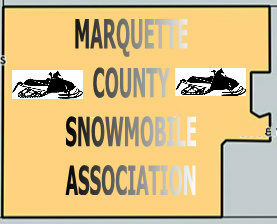 used in promoting recreation family snowmobiling. they will be viewed by followers from around the world! information that you may need. forward to a great season!